NEW ARRIVAL! 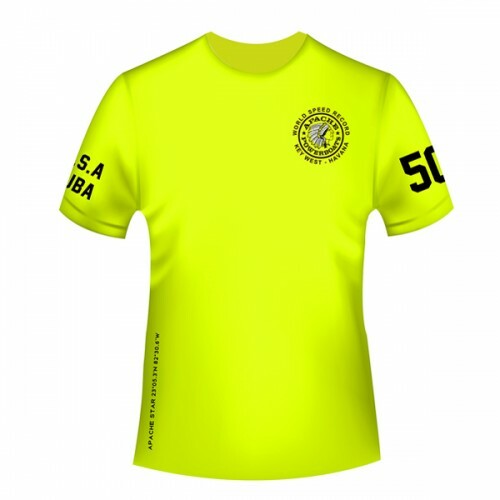 Apache Powerboats short sleeve t-shirt on a white Cool-Dri Performance t-shirt with the famous logo. 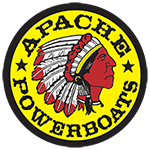 Minimal screen printed ink used with the Apache Powerboats Logo right in the center.